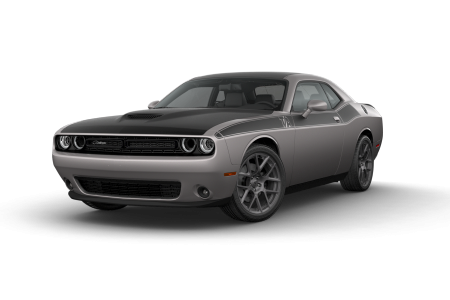 Dodge Dealership in West Salem, WI | Pischke Motors Inc.
OverviewDodge muscle cars and sports cars from Pischke Motors Inc in West Salem, Wisconsin are just the thing to upgrade your daily drives in the Midwest and beyond! 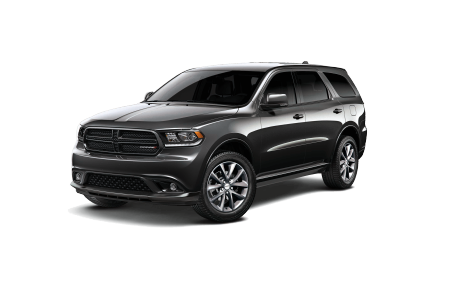 Take our loaded Dodge Durango SRT for example: it's a high-performance SUV fitted with three rows of seating that make it the fastest and most capable vehicle of its kind. We also have the iconic Dodge Charger and Dodge Challenger, two four-door muscle cars with an iconic heritage, each built to turn heads down whatever road you travel. 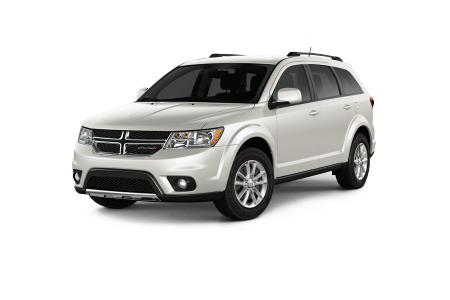 To see our entire lineup of Dodge vehicles, visit our West Salem, WI location today! Lease a new Dodge model at your local West Salem, WI dealership. 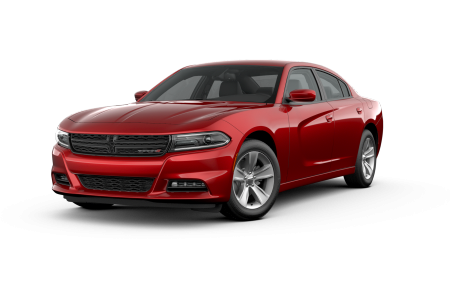 At Pischke Motors Inc in West Salem, WI we make it our mission to get you into a stellar Dodge at an equally impressive price. From walking the lot with you to working with your credit history to secure a loan that won't break the bank, we're here to help you along each step of the car-buying process. 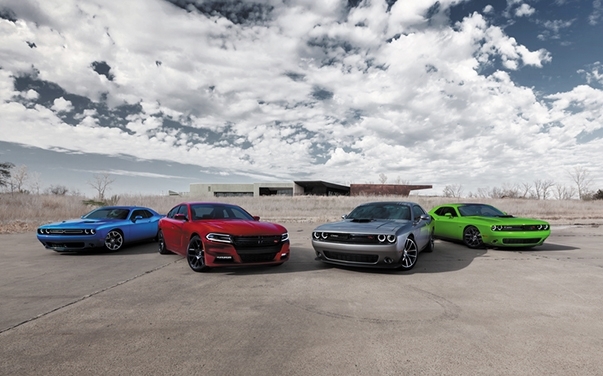 Contact our sales team today to schedule a Dodge test drive! Pischke Motors Inc in West Salem, WI is also here when it comes to keeping your Dodge on the road. Our certified automotive technicians are well-versed in all things Dodge, making everything from oil changes and fluid replacement to engine diagnostics and transmission replacements a breeze. Reach out to our capable service team today to schedule your next auto service appointment!